Newer air conditioners are up to 40% more energy efficient. Is it time you updated your air conditioner? With the rising costs of electricity, it’s worth considering how you can save energy. 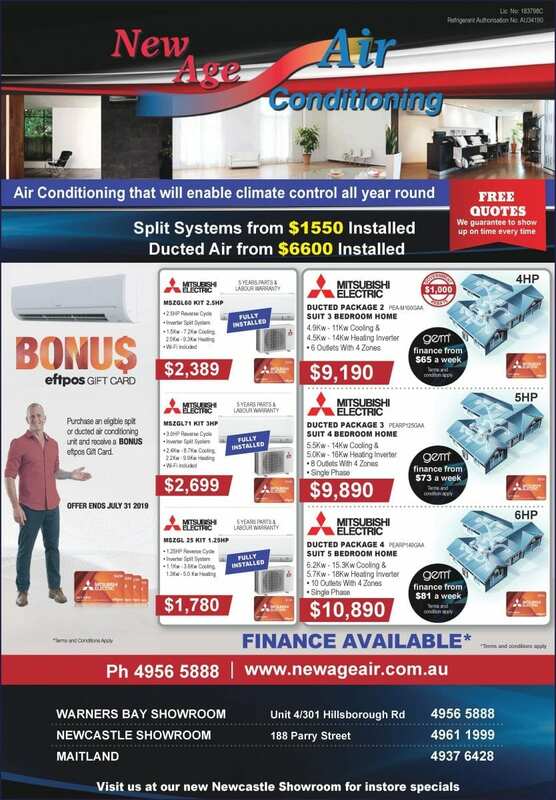 The latest air conditioning models from Mitsubishi Electric are up to 40% more energy efficient than some older models. We’ll come to you or come & visit one of our showrooms!